Ancia Woo loves to draw buildings as well as cats. Her work is informed by her background in architecture and inspired by her cats and life in Portland. 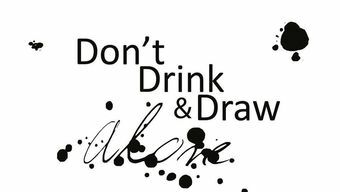 Join us in the gallery for an evening of Drinking and Drawing! Alcohol and non-alcohol will be available for purchase, from our new bar! Tuesdays, 4 - 6 pm Every Tuesday we will open the classroom for Tea Time and a new self guided art topic each week. 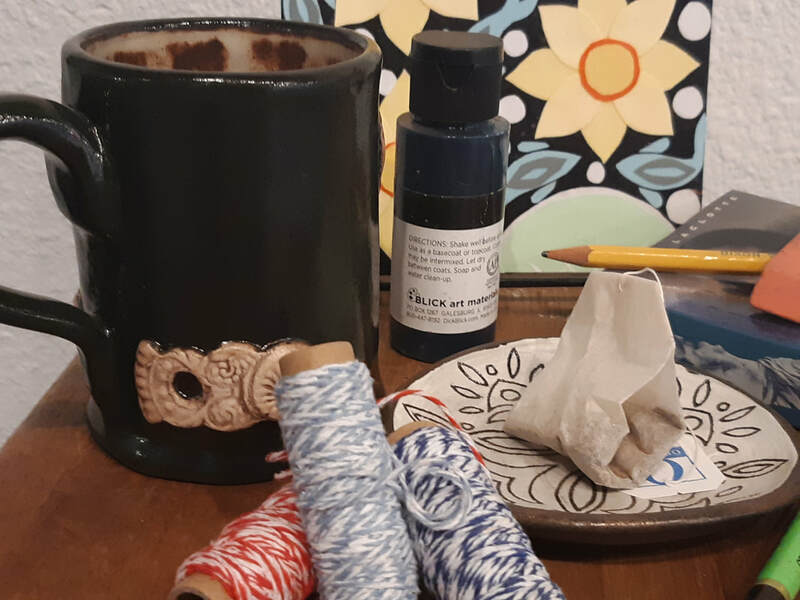 Doodle and dabble and sip the grey afternoon into a sunny one, filled with art! April 16th Recycle/Re use Earth Day free-for-all! Are you an art entrepreneur? Then join us for our new ARTrepreneur’s Circle discussion group! We will explore a new topic each month. Bring blogs, books or podcasts you have read or listened to and share with the group. 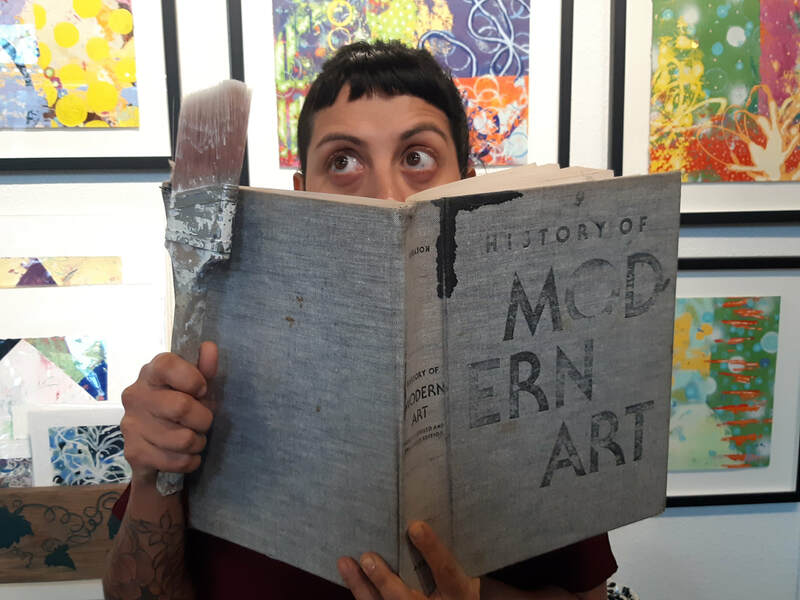 Do some research and join other artists ready to share information and discuss one of the essential building blocks of a successful art career! Alcohol and non-alcohol will be available for purchase. Influenced by photography, Maquette's paintings give the effect of blurred vision. Using acrylics and oils, the artist creates interpretations of land- and city-scapes. Prints are now available. Ray creates with acid-free pens, colored pencils and acrylics on paper, and will be showing a series of nature-themed abstract drawings depicting trees, mountains and waterfalls. Lavaun Benavidez-Heaster is a legally blind paper artist whose hand-cut collages are bold, textured and visually accessible. She is inspired by ethnic art and guided by intuition. Izabella Rain is a self-taught painter and illustrator whose intuitive works explore aspects of spirituality, the occult, the environment and social issues.